The Boston United Community Foundation is the club's dedicated community department at The Jakemans Stadium. 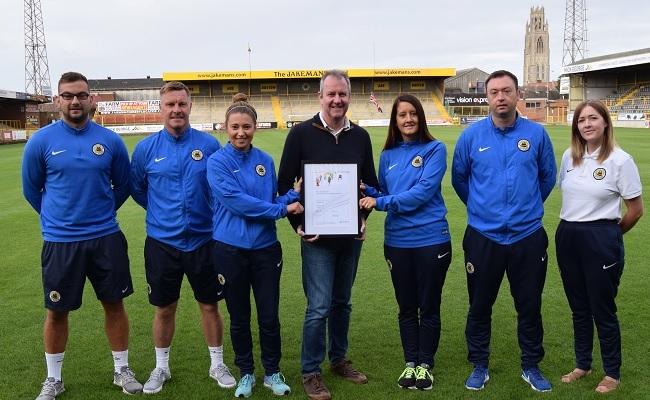 The 'Football in the Community' scheme was established in September 2004 and has gone from strength-to-strength over recent times. It was awarded charity status in September 2017. The club's community manager Nick Reeson oversees the whole community programme.